Today we got news of our unemployment rate for this last month; we are now at a 7.9%. This announcement prompted me to go back and do a little research that took me all the way back to 1920. As I look at those statistics, I could not help but notice how blessed this nation has been through the years. 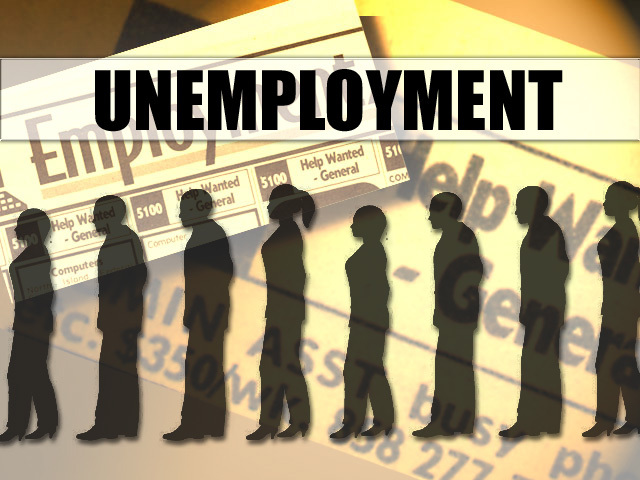 The last time unemployment was in the double digits in this nation was in 1940 under President Franklin D Roosevelt. We had some tough years from 1932 to 1940. In 1932, for example, we registered the largest unemployment rate in 92 years, 23.6%. However, under President Franklin D Roosevelt we also see the smallest unemployment rate in 92 years, 1.2%. From 1946 to 1976 our general unemployment average was 4.8%. From 1978 to today our average is 6.25%. Under President Ronald Reagan we had the largest unemployment rate since 1940, 9.7%. Reagan’s unemployment numbers were not impressive at all. From 1997 to 2001 we saw unemployment stayed below five percent mostly under President Bill Clinton and the last year or so under President George W. Bush. George W. Bush’s unemployment average for his eight years as our president was 5.26%. For President Clinton, his eight year average was 5.2%. Wow! Amazing numbers! When President Obama became President, even as we were facing financial challenges, the unemployment average was 5.8%. As we close President Obama’s four years in office his general unemployment rate average is 8.99%. In the opinion of many, Jimmy Carter is considered one of the worst Presidents in the history of the United States; during his four years as our President, his unemployment average was 6.6%. These, my friends, are the numbers that count. Posted on 11/02/2012 11/02/2012 by angelcasianoPosted in Yes: Lets talk Politics! Previous Previous post: Who Should Christians Vote For?